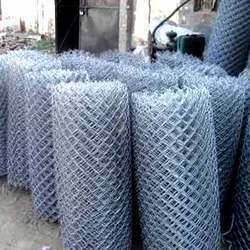 We are a leading Exporter of fencing wires, chain link fencing and wire mesh fence from Dera bassi, India. We have marked a distinct position in the market by providing a precisely engineered range of Fencing Wires. Chain link fence offered are high strength based Chain Link Fencing that can be made available in two options. One among these comprises heavier gauge smaller mesh size based fences that are used in areas that require enhanced protection support against intrusion that is intentional. 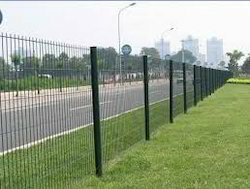 The other option comprises lighter gauge and bigger mesh size based fences that find application in locations like residential and business areas. 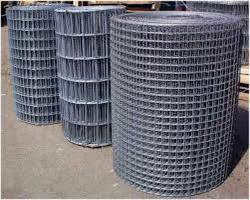 We are recognized as the prominent entity of a wide collection of Wire Mesh Fence. Looking for Fencing Wires ?